Got a software product to sell? Why, you'll definately need a website - and you might already know that the best way to save your time and money while building a website is to use website templates. That's when our collection of free software templates steps in. 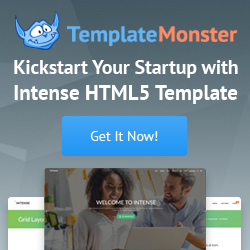 Our editors carefully select and moderate the free software website templates which we get submitted by web designers from all over the world - we ensure the premium quality of software web design templates as well as compliance to all contemporary web development standards.